Before the Summer, a fine arts show with fifteen selected artists showing paintings and sculptures in the artistic setting of the Gananoque Fire Hall Theatre. 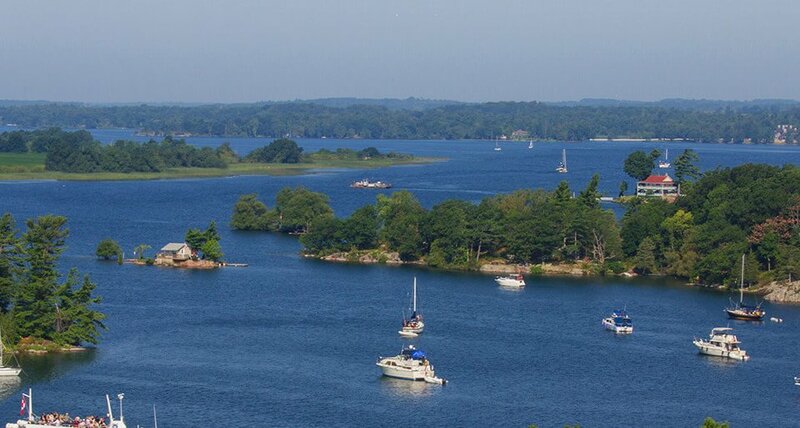 Celebrate before the summer in scenic Gananoque by the St. Lawrence River and bring beauty home. Free admission and parking available.